Heilman Kitchen Renovations provides all home kitchen renovations. We will visit your home to provide a kitchen quote, interior kitchen design and then complete your home kitchen renovations in North Vancouver, West Vancouver, Vancouver and the Vancouver area. 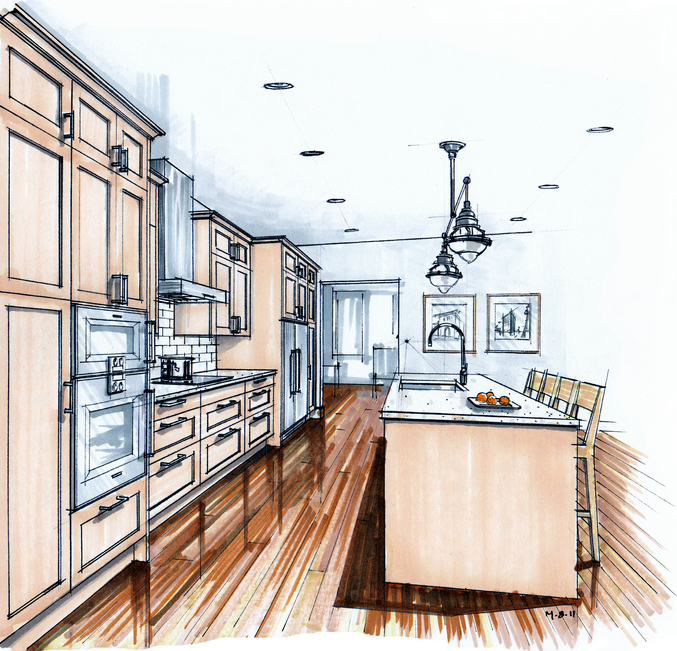 Heilman Kitchen Renovations does kitchen interior design to give you an updated modern, sleek looking kitchen. After our kitchen interior design is completed we will guide you through your kitchen renovations in North Vancouver, West Vancouver, Vancouver and the Vancouver area. Heilman Kitchen Cabinet Installations provides kitchen cabinet design, kitchen cabinet construction and kitchen cabinet installations. We are kitchen cabinet installation professionals in North Vancouver, West Vancouver, Vancouver and the Vancouver area! Heilman Kitchen Renovations designs and provides complete kitchen countertop installations. We take your old kitchen countertops and make your kitchen beautiful with a fantastic kitchen countertop renovation in North Vancouver, West Vancouver, Vancouver and the Vancouver area. Heilman Restaurant Kitchen Renovations provides restaurant kitchen interior design and restaurant kitchen renovations in the greater Vancouver area. 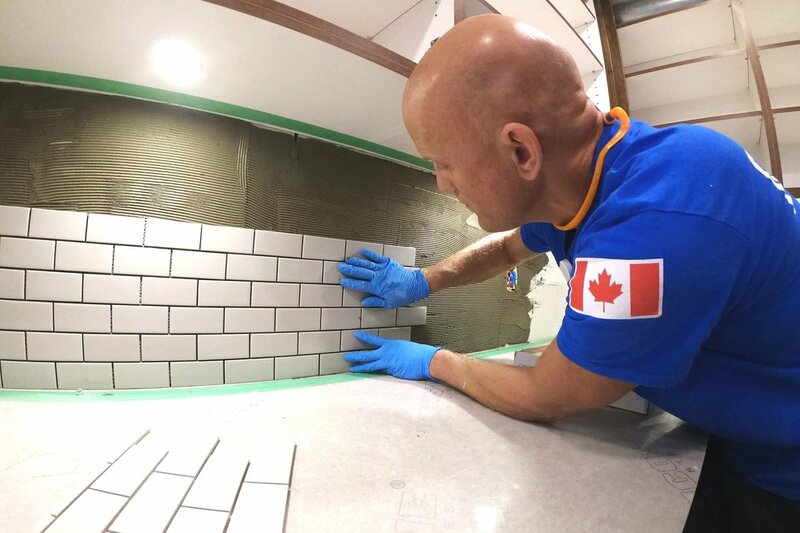 We are restaurant kitchen renovation professionals in North Vancouver, West Vancouver, Vancouver and the Vancouver area.